Yanwath Hall has to be one of the most beautiful and complete pele towers I’ve come across so far. It sits just off the B5320 about two miles from the earthworks of the Mayburgh Henge and King Arthur’s Round Table. 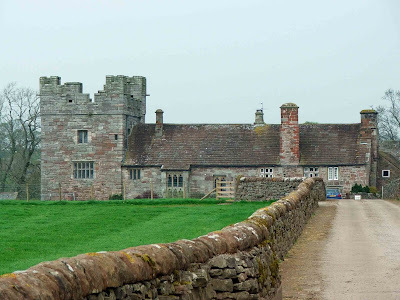 The pele portion of the building is a 14th century defensive structure, joined to a mostly 15th century hall. The tower has had some minor rebuilding done to it during the Elizabethan period, namely the addition of windows at the ground floor. 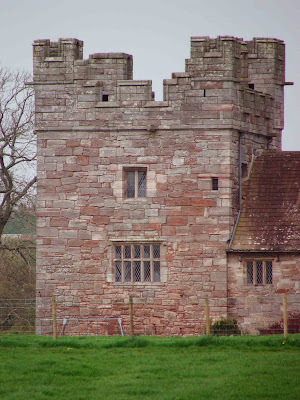 The tower retains its battlements, although the flat roof has been replaced by a steepled tiles roof. 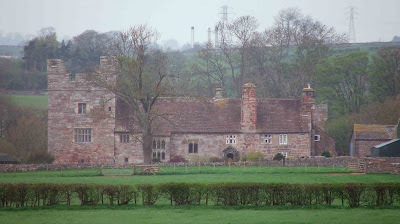 The whole structure has a partially enclosed courtyard at the rear, probably dating from the same period as the hall. The courtyard is entered through a 14th century gatehouse. The de Suttons owned the tower through much of the early 14th century, later passing to the Threlkeld and then to the Lowthers. The tower can be approached down a private road as far as the railway bridge. From here good views can be had of the front of the tower and the hall. Above. 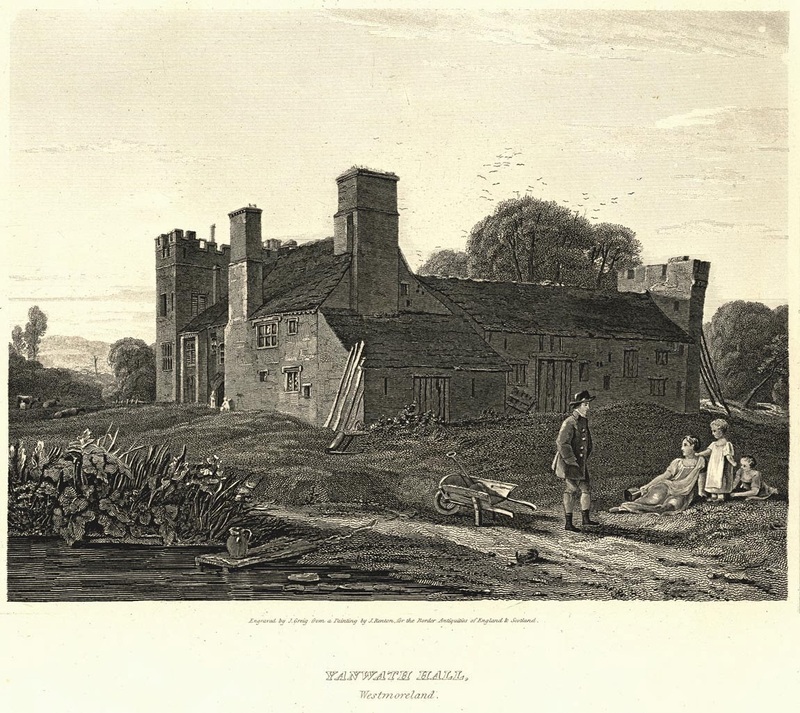 Old print of Yanwath Hall looking towards the enclosed courtyard to the rear of the hall and tower.